This module covers the relevant anatomy, physiology and pharmacology of safe and satisfactory spinal anaesthesia. The Creative PC-3000 Multi Parameter Monitor is an ideal way of tracking the condition of the patient due to the clear and visual display and multiple readings. 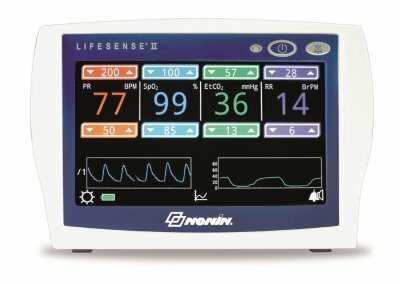 This patient monitor has easy readings and a long-lasting battery, making it suitable for constant use in a hospital/medical environment..
Amniotic Fluid Embolism (AFE) is a rare but potentially fatal syndrome that is unique to pregnancy. AFE has emerged as one of the leading causes of direct maternal death within developed countries such as Australia, the UK and the USA. This module discusses AFE, its presentation, diagnosis and treatment. Emergencies on the labour ward may have obstetric, anaesthetic, or general medical causes. This module covers the most common emergencies on the ward and what the response should be.